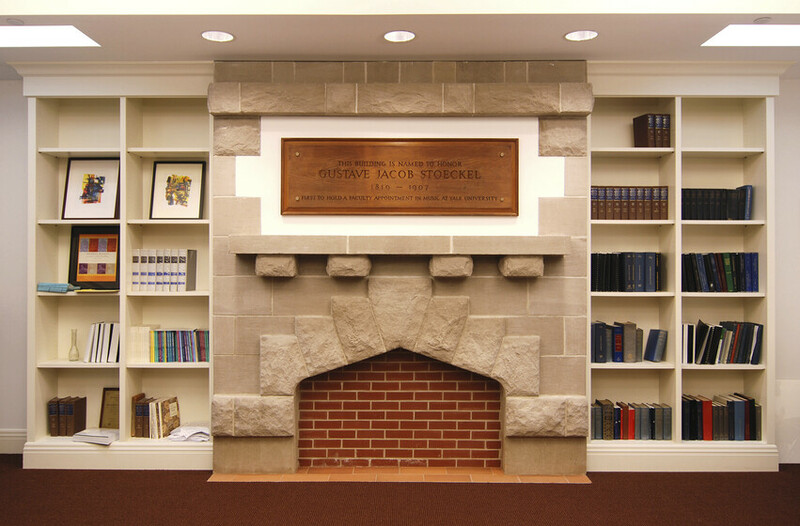 Stoeckel Hall, home of Yale’s School of Music, was completely restored and expanded. Atelier Ten encouraged the reuse of many of the building’s existing features while incorporating glazing and envelope improvements to reduce overall energy load. 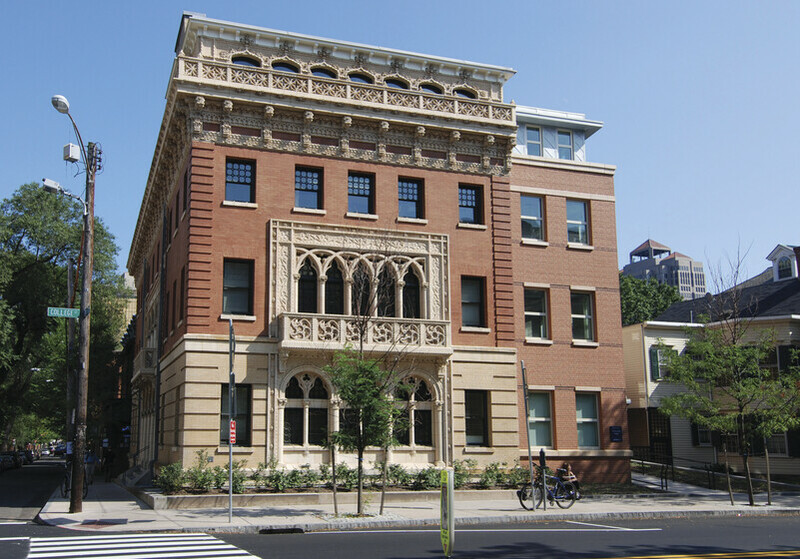 Originally built in 1897, the renovation of Stoeckel Hall achieved a LEED gold rating through Atelier Ten’s close guidance of the sustainable design strategies. The structure demonstrates exceptional material reuse, including complete restoration of the exterior masonry and refurbishment of original wood windows with high-performance glazing. 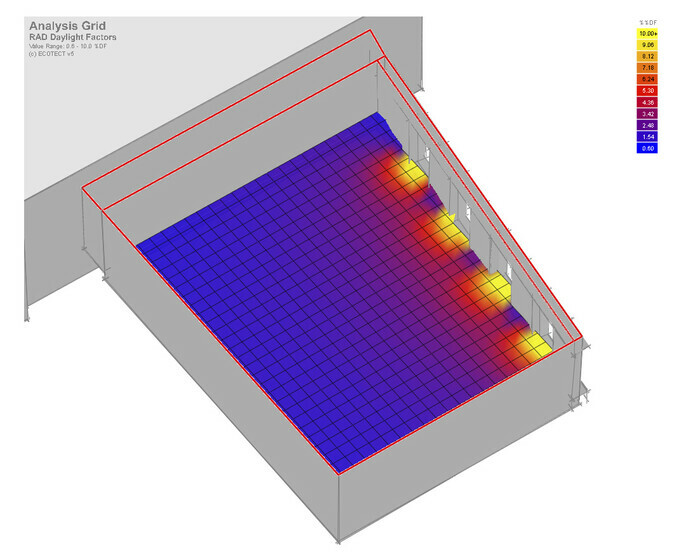 Eighty-seven percent of the existing envelope and structural components were reused. The building demonstrates 36% potable water savings with dual-flush toilets and low-flow faucets that have flow-rates below the minimum EPA requirement. Additionally, the surrounding landscape was designed to require no additional irrigation. Stoeckel Hall also earned sustainable site credits due to its location near copious public and campus transportation options and its adjacency to a zip-car parking area.